Legal reviews website now publishing Ombudsman complaint records, Solicitor Regulation Authority and Solicitors disciplinary tribunal decisions. In its quest to massively increase transparency about how Britain's legal profession operate, Solicitor.info announced this week that it is now publishing remedies imposed by the Legal Ombudsman in relation to complaints as well decisions made against solicitors from the SRA (Solicitors Regulation Authority) and SDT (Solicitors disciplinary tribunal). These latest upgrades allow visitors to find all of this information coupled with consumer reviews in one streamlined database. 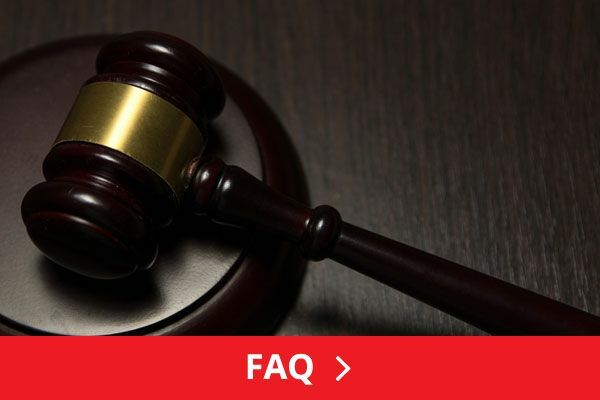 It's the first of its kind and is intended to empower consumers by trying to ensure that those searching for good solicitors have all available information in one convenient place. These publications make for some interesting reading ranging from solicitors being made to apologise, or pay compensation, to having individuals having their licenses to practice law removed and in some cases to completely shut down law firms. 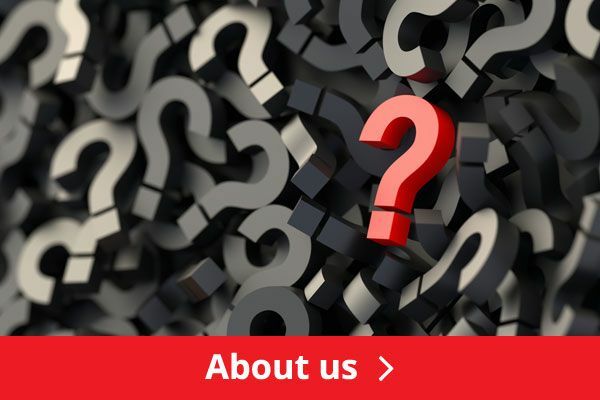 "Solicitor.info will continue to provide these outcomes along with any other information from trusted sources all in one easy search" says founder David Sprake, "And all the information provided on its database is at no cost to the public." 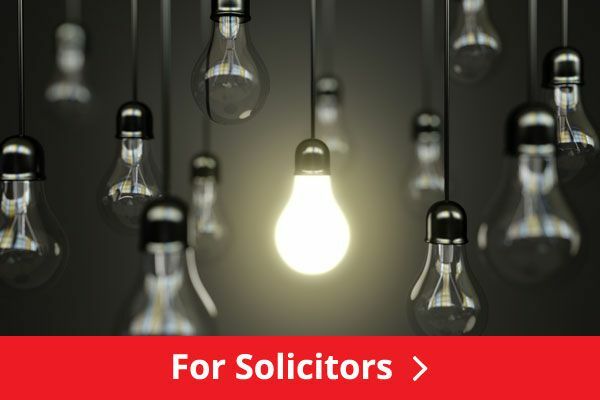 Some people feel thrilled about being given exceptional legal service and getting problems solved quickly and cost-effectively by their solicitor firm while others feel ripped off or waste valuable time chasing them to get moving, says Sprake and Solicitor.info would like to know which camp your solicitor falls into? Asked about the presence of critical reviews on solicitor.info, Sprake replied: "Of course, a few Solicitors are trigger-happy and I do get regular warning letters about defamation." While everyone loves a commendation, certain solicitors are super-sensitive about critical reviews, even those which are framed in helpful "this is how to do it better" terms. At the end of the day, a small litigious bunch demand censorship or editorial control. That's not our business so instead we totally delete all trace of their reviews - and even their contact details and while I'd prefer to have all solicitors and reviews up there, whether they are commending or critical, this stops us being sued. It’s also actually rather fun to observe this almost Darwinian self-selection and self-censorship in solicitors removing themselves from a place where 10,000 people come each month to find good solicitors. http://solicitor.info is an independent platform, owned and managed by non-lawyers who wish to improve standards across the board. They all have no axe to grind and have had both positive and negative experiences of using the services Britain's legal profession offer. The point is that consumers wishing to leave honest accurate feedback on any legal services they have received is most welcome to leave it, anonymously if they wish. 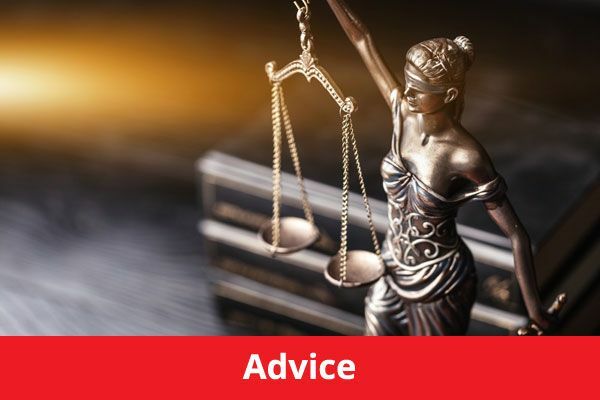 Any consumers searching for a solicitor can read these reviews and related information to help them make an informed choice.